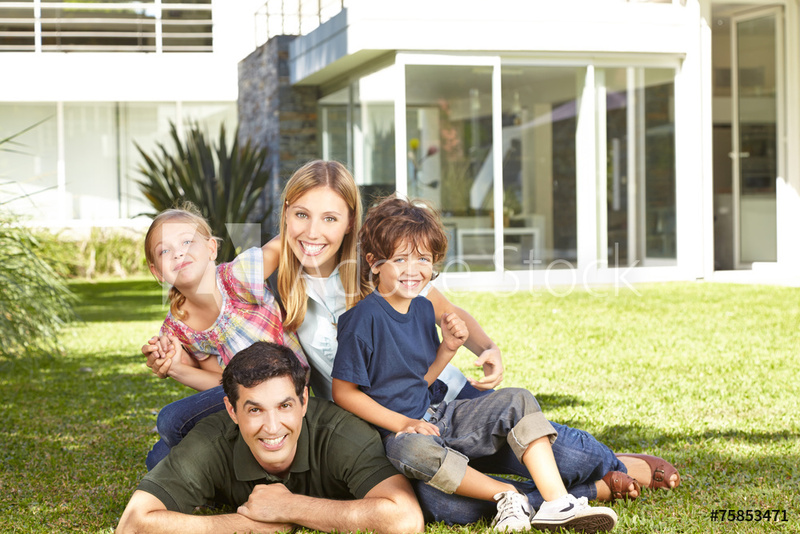 Unlike most propane marketers, we are truly a one-stop propane supplier. 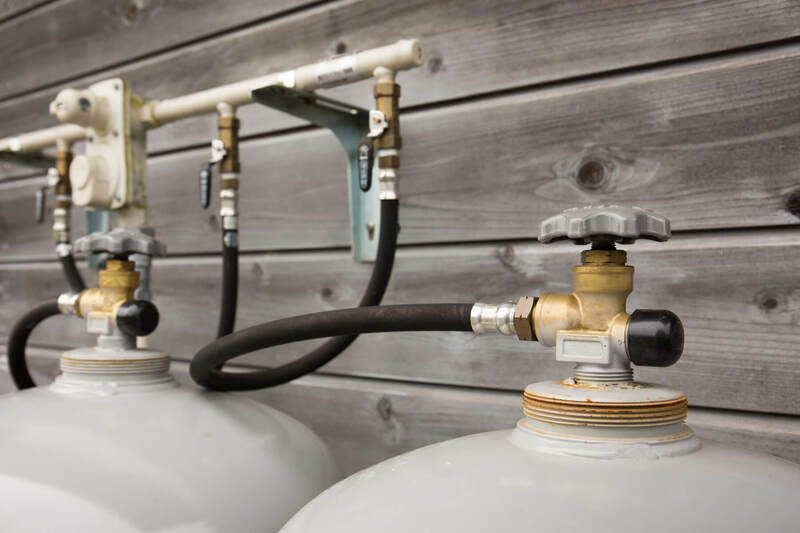 We offer commercial and residential piping and tank install packages, an array of propane appliances and of course propane sales and delivery. If you are a builder or contractor in the Jacksonville area and are interested in what we have to offer, please give us a call at (904) 724-4343 or email sales@griffisgas.com.